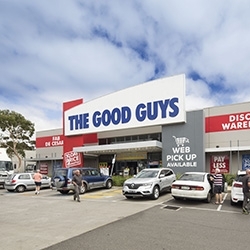 Savills has just sold a major large format retail centre in Hoppers Crossing, in Melbourne’s west for $11,000,000. 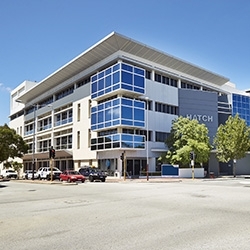 Charter Hall has sold a fully leased A-grade office building in Perth to Centuria Metropolitan REIT on a passing initial yield of 8.6%. 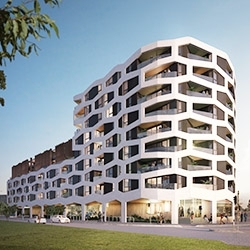 Savills Melbourne has just sold a strategic development site in Preston, adjacent to the Preston Market and Preston Train Station. 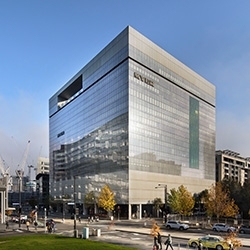 Savills Office Leasing recently negotiated a new lease at 800 Collins Street, Melbourne to Latitude Financial Services for their new HQ. 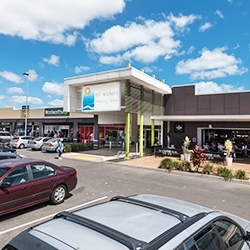 Continuing the strong run of retail sales in South East Queensland, a private investor has swooped on the Eli Waters Shopping Centre for $33.18 million. 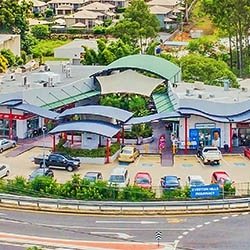 A Brisbane-based private investor has pounced on the IGA-anchored On Q Centre in Brisbane’s Everton Hills for $7.7million. 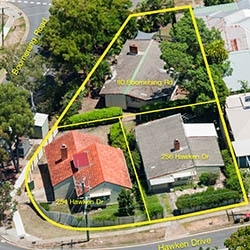 Three adjoining properties located at 254-256 Hawken Drive, and 80 Boomerang Road in St Lucia have been sold collectively for $3,025,000. 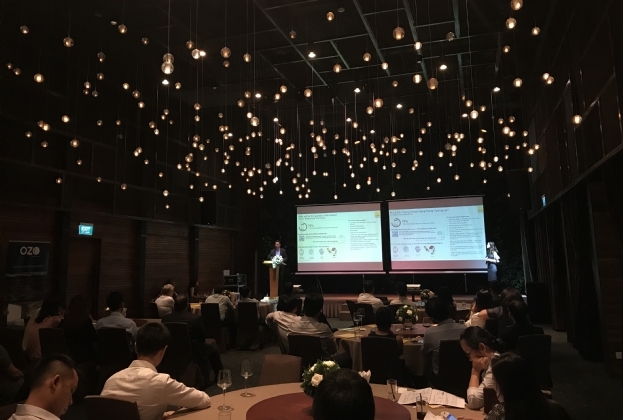 August 2017 – Savills Hotels and Onxy Hospitality hosted the second event of the “Meet the Experts” series, where hospitality experts are invited to share their valuable insights with Vietnamese Developers. The event was held in HCMC and Hanoi with almost 80 senior industry attendees in total. 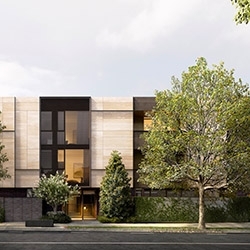 Savills Melbourne has just sold a corner Brighton site with an approved permit for a high-end low-rise residential development. 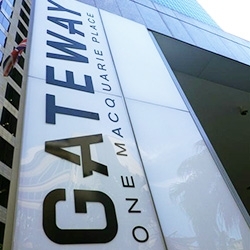 Savills Investment Management has leased an 80sq m office at Suite 25.05, Gateway, 1 Macquarie Place, Sydney from Dexus.